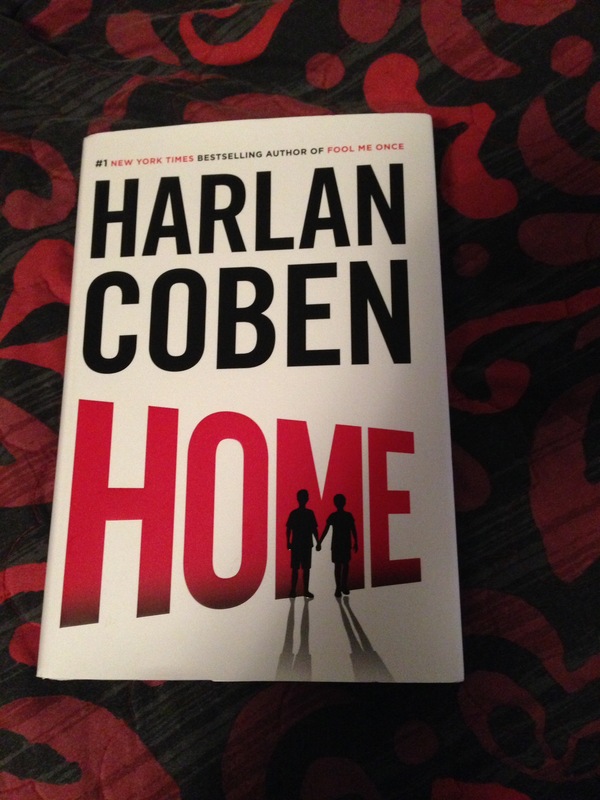 Home by Harlan Coben. Can’t wait to read this. 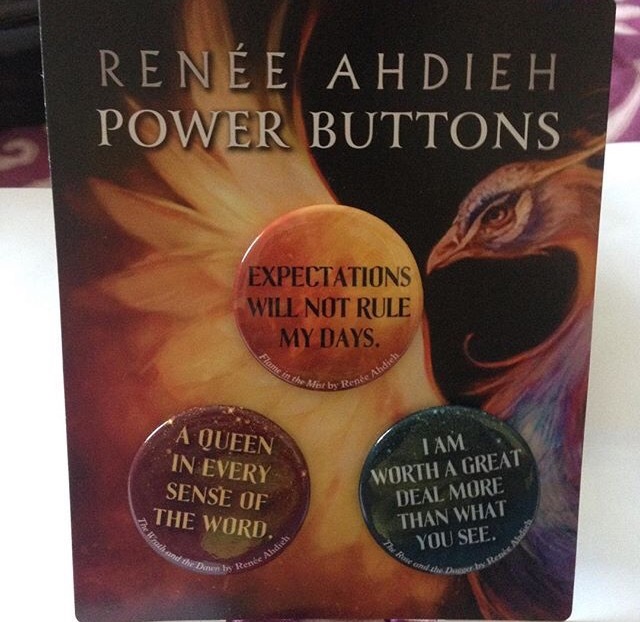 But I have to wait until I finish the other books in the series. As she investigates the curious circumstances surrounding John’s death, Mary soon finds herself entangled in a high-stakes family scandal, a series of interconnected murders, political corruption, untrustworthy sources, and an unexpected romance with a central member of New York’s elite. 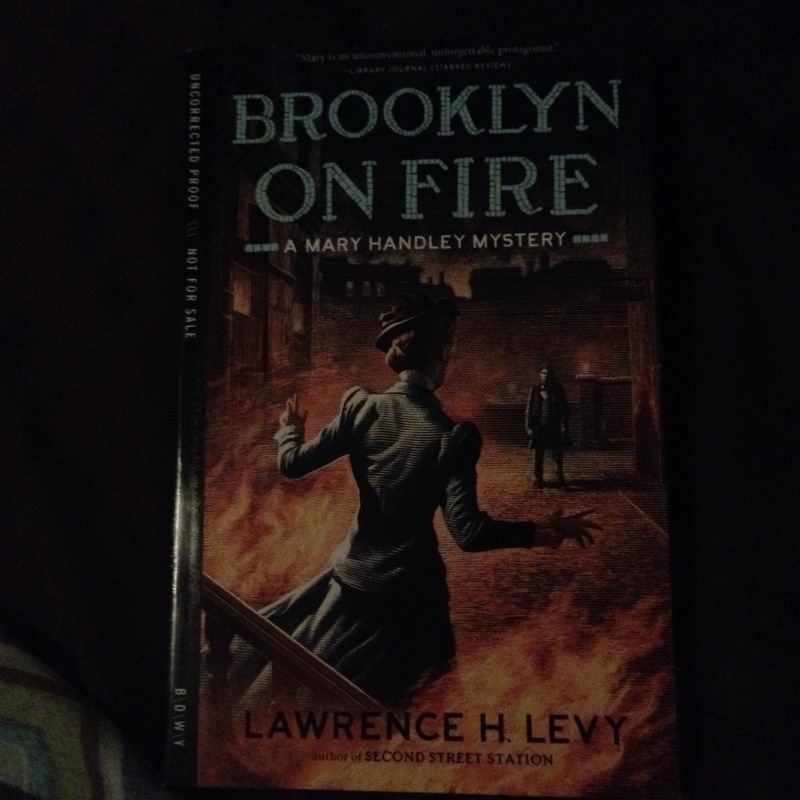 Featuring historic figures like Andrew Carnegie, John D. Rockefeller, and the Vanderbilt family, Brooklyn on Fire takes Mary on a wild journey from New York City to North Carolina to uncover not only the truth of one man’s death, but to unravel the mystery in three murders – with links tied perilously close to her own personal world. 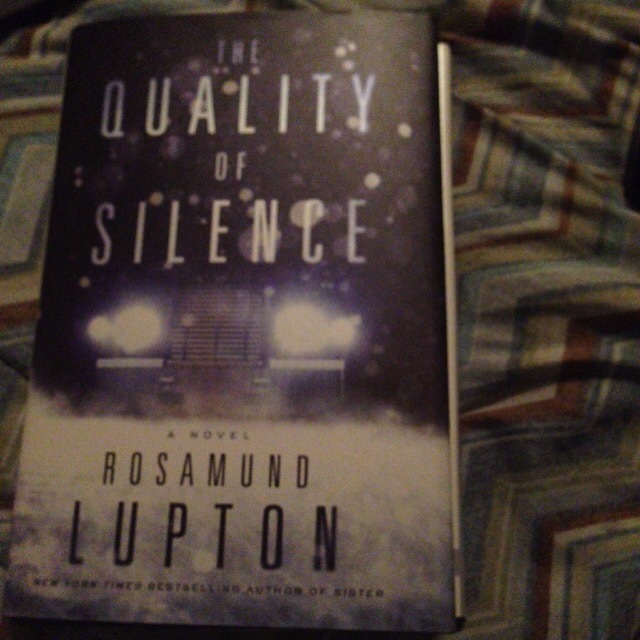 Thrillingly suspenseful and atmospheric, The Quality of Silence is the story of Yasmin, a beautiful astrophysicist, and her precocious deaf daughter, Ruby, who arrive in a remote part of Alaska to be told that Ruby’s father, Matt, has been the victim of a catastrophic accident. Unable to accept his death as truth, Yasmin and Ruby set out into the hostile winter of the Alaskan tundra in search of answers. But as a storm closes in, Yasmin realizes that a very human danger may be keeping pace with them. And with no one else on the road to help, they must keep moving, alone and terrified, through an endless Alaskan night. Vera Bellington has beauty, pedigree, and a penthouse at The Angelus–the most coveted address on Park Avenue. But behind the sparkling social whirl, Vera is living a life of quiet desperation. Her days are an unbroken loop of empty, champagne-soaked socializing, while her nights are silent and cold, spent waiting alone in her cavernous apartment for a husband who seldom comes home. Then Emil Hallan arrives at The Angelus to paint a mural above its glittering subterranean pool. The handsome French artist moves into the building, shrouds his work in secrecy, and piques Vera’s curiosity, especially when the painter keeps dodging questions about his past. Is he the man he claims to be? Even as she finds herself increasingly drawn to Hallan’s warmth and passion, Vera can’t suppress her suspicions. After all, she has plenty of secrets, too–and some of them involve art forgers like her bold, artistically talented former friend, Bea, who years ago, at Vassar, brought Vera to the brink of catastrophe and social exile. When the dangerous mysteries of Emil’s past are revealed, Vera faces an impossible choice–whether to cling to her familiar world of privilege and propriety or to risk her future with the enigmatic man who has taken her heart. 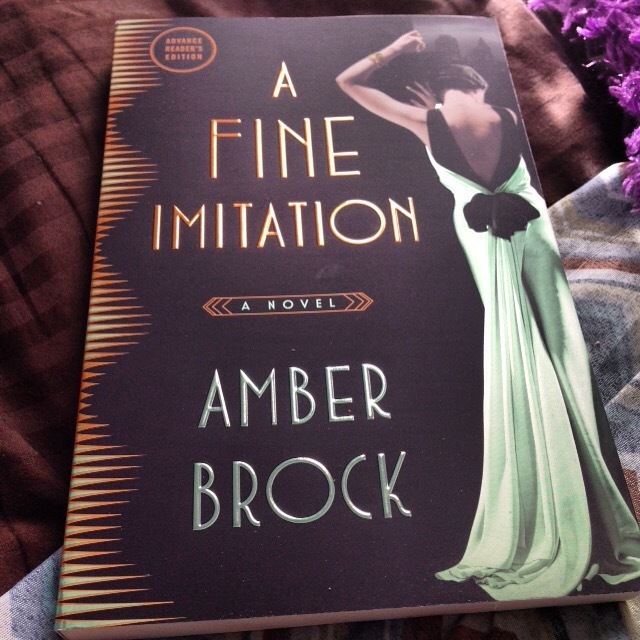 A Fine Imitation explores what happens when we realize that the life we’ve always led is not the life we want to have.